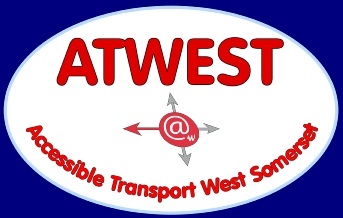 If you have any comments or complaints about any aspect of Atwest, please use the contact details above. Atwest has a Complaints Policy and Procedures which can be read by opening up this link - Atwest Complaints Policy. All complaints will be taken seriously and dealt with as appropriate.